Young man held in police jail in Industrial Area of Nairobi. 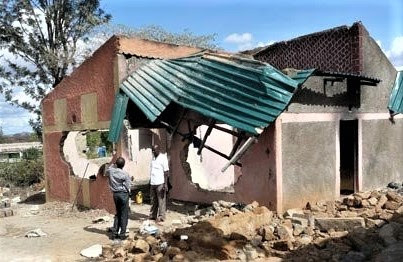 NAIROBI, Kenya, January 25, 2019 (Morning Star News) – Muslim policemen on Saturday (Jan. 19) beat and arrested a Christian man on the outskirts of Nairobi, Kenya in retaliation for refusing to recant Christianity, sources said. 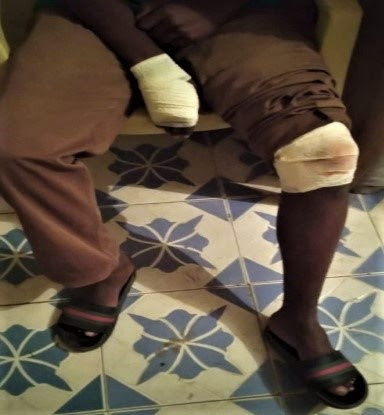 Initially police took him to Ngong police station, where his mother’s pleas compelled them to take him to a medical clinic for treatment. The next day they transferred him to a police jail in Nairobi’s Industrial Area. His mother visited him there on Wednesday (Jan. 23) and said he was in bad condition.